To retain and maintain flexibility within the industry LeighTec design and manufacture its own control panels. We utilise the latest technology including PLC control systems with an easy to use and intuitive visual interface. 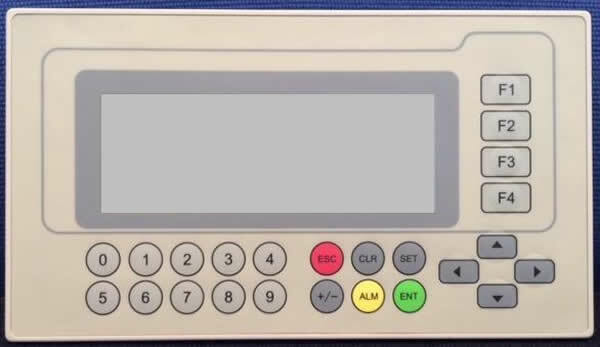 All of our control panels are built under strict safety requirements and you can be confident that LeighTec will continue to invest in new technologies and bring the very latest in system control to our customers. All of our 3 Phase panels are built with energy and cost savings in mind and with carbon tax friendly inverter drives which help the environment and save on running costs. 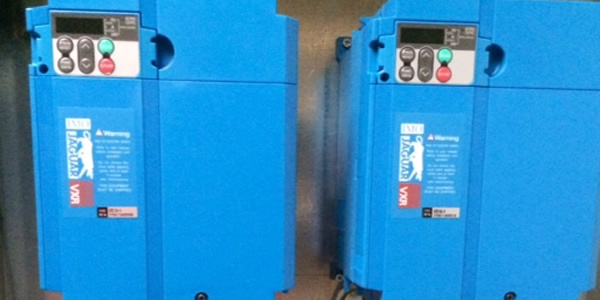 All LeighTec control panels are our own design and can be tailored to suit your needs and circumstances. One major bonus of the LeighTec control panel is that they come complete with an integrated gas interlock system at no additional cost. Our gas interlocking systems all comply to BS6173 and Gas Regulation 27(4) as standard. This unique system, alongside our bespoke canopies, cuts extraction energy consumption without the need for any human intervention. Thus, giving a payback period of 12-36 months whilst having a warranty of up to 60 months. All kitchens have high and low periods of cooking time and this system is designed to monitor what equipment is being used and automatically increase or decrease the ventilation rates to suit, thereby cutting energy use substantially over a prolonged period. Most ventilation systems can be controlled easily and efficiently from one panel. Each panel can be configured to compliment your system installation. With a single touch you can fine tune your system to different conditions and environments. 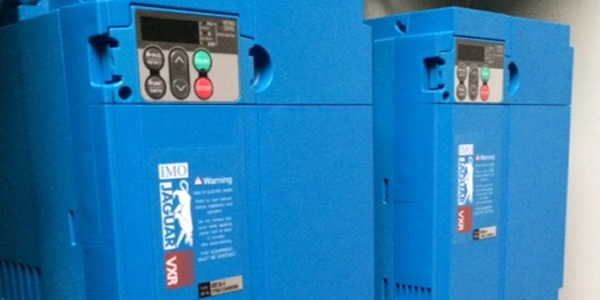 LeighTec control panels are the perfect system partner. LeighTec Control Panels can be mounted in a number of locations which are readily accessible for instant system control. Either surface mounted or flush to retain that practical installation.